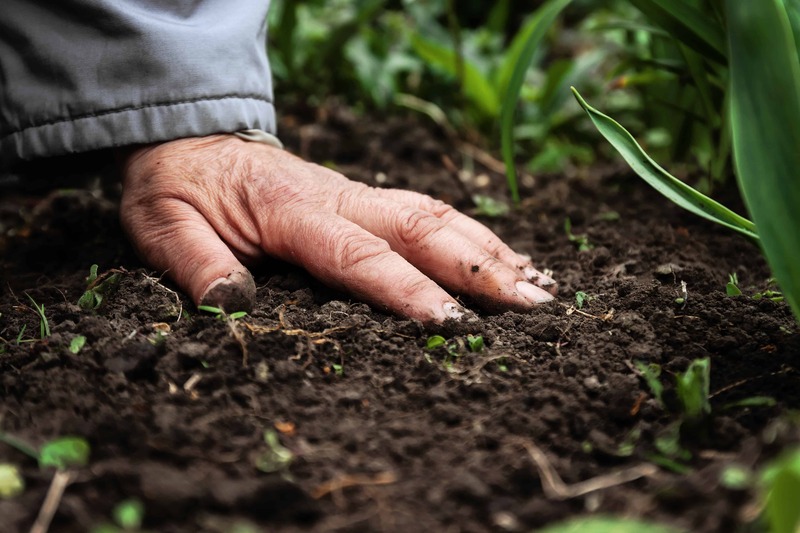 MachineQ and Sensoterra have aligned to bring IoT to landscaping and agriculture with remote real-time soil moisture sensors. The Sensoterra wireless moisture sensor is built on LoRa® infrastructure, enabled by MachineQ’s IoT gateway connectivity platform. The sensors are a low-cost, rugged and fully wireless solution that allows farmers and landscapers to reduce water consumption by an average of 20-40%. By placing Sensoterra’s soil moisture sensors across irrigated areas, landscapers and growers have access to multiple data points relevant for precision irrigation practices. Sensors are installed in minutes, and with the accompanying application, data is viewable on smartphones, tablets or PCs. The powerful combination of Sensoterra and IoT leader, MachineQ, is a strategic move into smart irrigation solutions for the US market. By bringing a simple IoT solution into irrigation management, Sensoterra aims to significantly reduce water waste across the US, from farms to parks and urban areas.